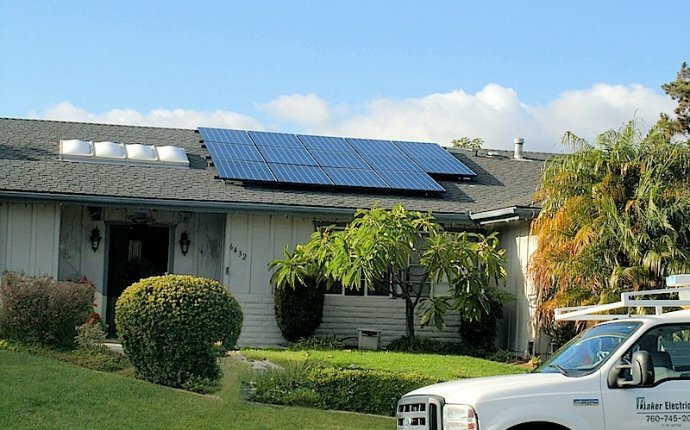 One of the first steps in pursuing a solar project for your home or business is to find an experienced solar installer who will guide you through the process of designing a project and applying for state incentives. Your installer will be able to answer questions about your specific site and your eligibility for various incentive programs. MassCEC does not recommend installers, nor is there an "approved" list of solar installers in Massachusetts. We recommend that as a consumer you do your due diligence to screen potential installer/integrator companies to find a suitably experienced contractor. To help you get started, we have provided some tools below. How many similar systems have you installed? When would you be able to perform the work? Please describe the warranty that you provide on the system. Have you worked with local building officials and utility representatives when installing similar systems in the past? Do you have a Massachusetts-licensed electrician as part of the project team? Will you hire subcontractors to complete portions of the project? What firms will you hire and what will they do? What kind of training will you provide me with so that I can better operate and maintain my system? Do you offer any financing, solar leasing or a third-party ownership option? Will you or a partner company be able to assist me in selling the SRECs generated by my system? Installers and vendors can help you with a more detailed site and financial assessment. In addition, they will be responsible for providing you with a turnkey service and installation. You are responsible for performing your own due diligence with regard to the experience and qualifications of a potential contractor and for making sure that they meet any additional program requirements, including insurance. Click the link below for a list of installers and projects that are registered in the MA Production Tracking System. You can sort this list by installer name, town, cost, etc. Disclaimer: The Massachusetts Clean Energy Center (MassCEC) has not investigated, and expressly disclaims any duty to investigate, any company, product, service, process, procedure, design, or the like, which may be presented on the aforementioned websites. The presentation of these website links does not constitute endorsement, warranty, or guaranty, by MassCEC of any company, product, service, process, procedure, design, or the like. The entire risk of any information presented is assumed by the user.